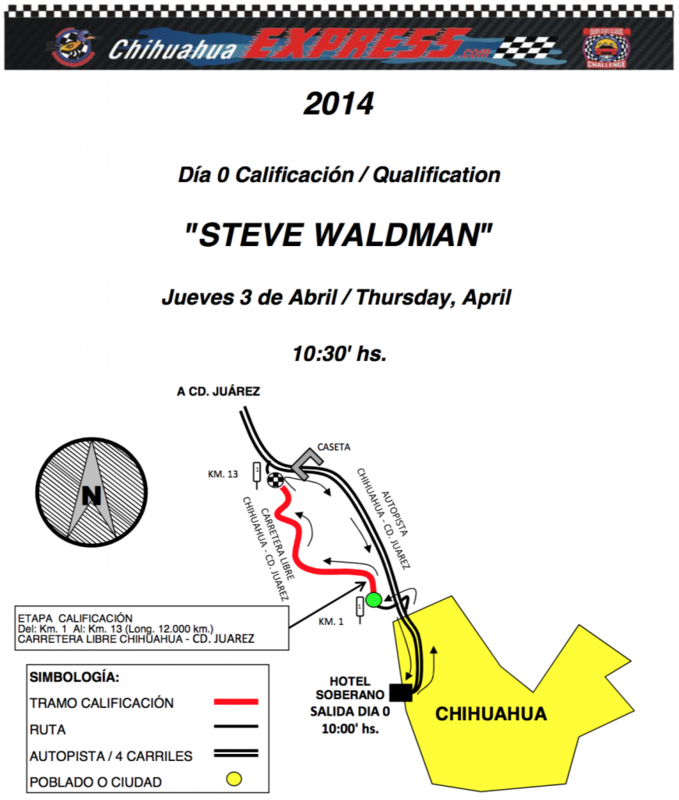 We’ve all heard about the La Carrera Panamericana. It’s one of the most famous races in the world and back in the day was one of the most dangerous. The race is pretty different today and is run more like a stage rally than a flat out race through Mexico but it’s still very cool. 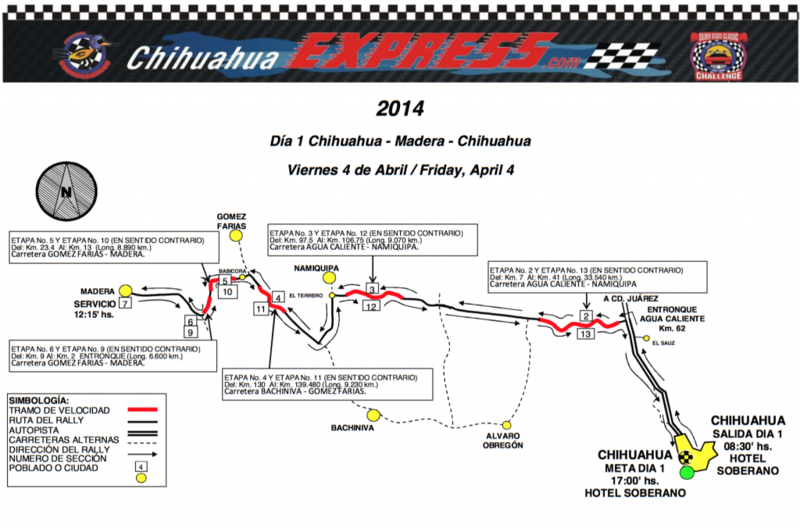 What most of you might not realize is that there is a smaller version of the race that runs in Northern Mexico called the Chihuahua Express. There’s a great video in 4k below for those that don’t want to read results or see stage maps. These are the 2014 results which are pretty interesting. The top two cars are classics similar to what would have run back in the 1950’s during the original Carrera, but the third place car is a BMW 1M! 5th was 318ti. Also pretty awesome is the M1 that finished in 17th place. 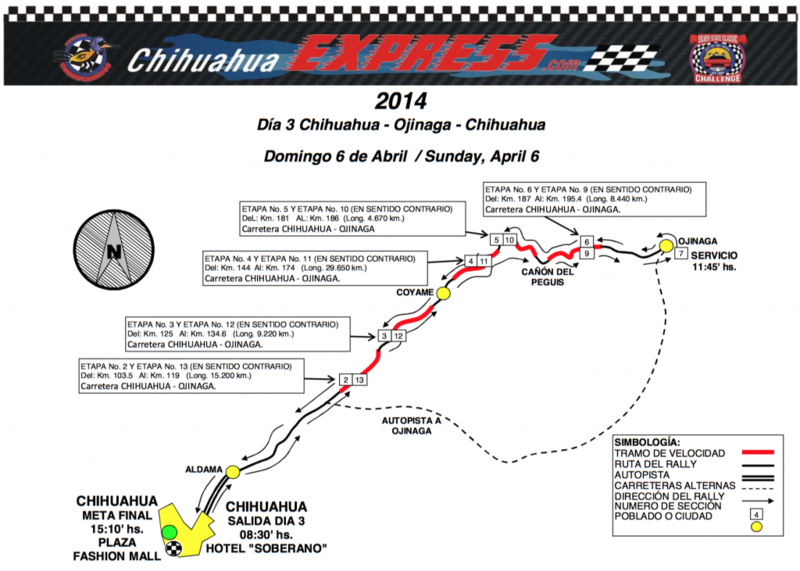 The point is that you can run a lot of cars in the Chihuahua Express. For those interesting in running, check out their website. 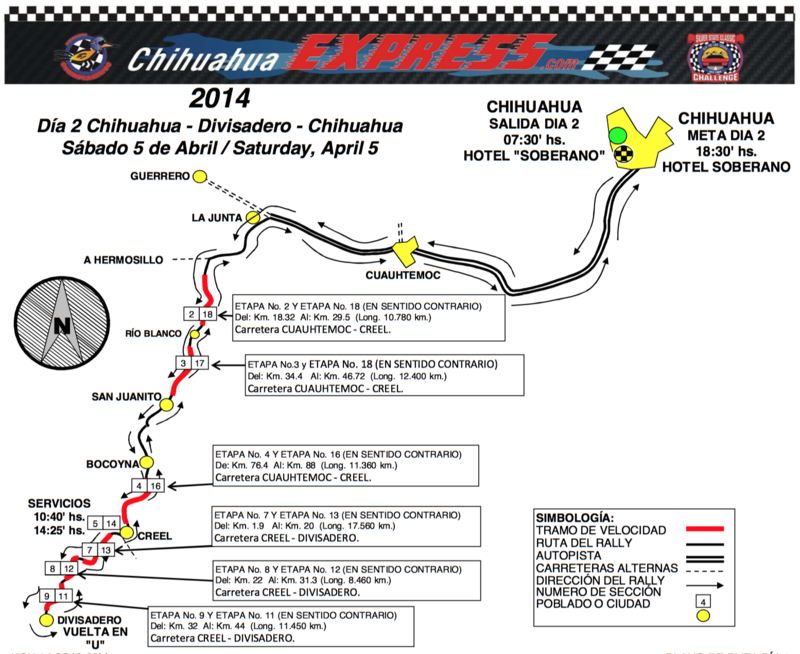 For those curious about the stages, I included the maps below. Jalopnik.com went to the race and took some pretty awesome photos for those that want to see more. Otherwise here’s an excellent video of the race.